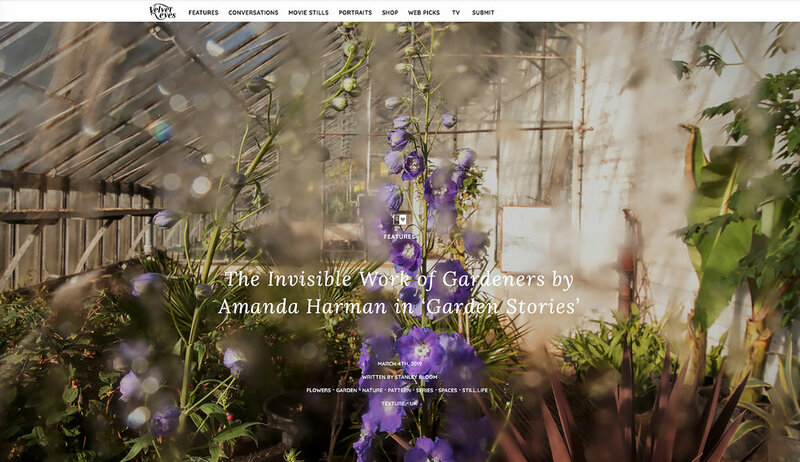 A fresh outing for ‘Garden Stories’ on Velvet Eyes Zine. Honoured to be invited to share ‘A Fluid Landscape’ on the wonderful Inside the Outside site. Lovely article about the publication of ‘A Fluid Landscape’ on the WPO blog this week. From today A Fluid Landscape, published by Another Place Press, is available to pre-order from this link https://anotherplacepress.bigcartel.com All pre-orders will include a small signed print. Late last summer I met and photographed a group of young people who are supported by the Baobab Centre. Their stories are extraordinary, their determination to build a new life inspiring. The images were make for an event earlier this year at which their remarkable stories were shared and celebrated. Early in the summer I was contacted by Christina Wheeler from in South Gloucestershire Council, who was working with a group of young people to create a website about mental health. The website will act as an information hub for 11 – 18 year-olds, parents, carers and professionals, giving ideas about how to keep mentally healthy and where to access local services. I spend a day in June with this lovely group of young people, making portraits for the website. I have worked with Artists First, a group of disabled artists with learning disabilities, for many years now. During 2016/17 they have been building an archive of their work and projects that will be launched as a website and accompanying film in late in 2017 to celebrate their 25th anniversary. Over the past few months I have been photographing hundreds of their paintings and drawing to be included in the archive and I have also produced a series of portraits of the artists for the new website. 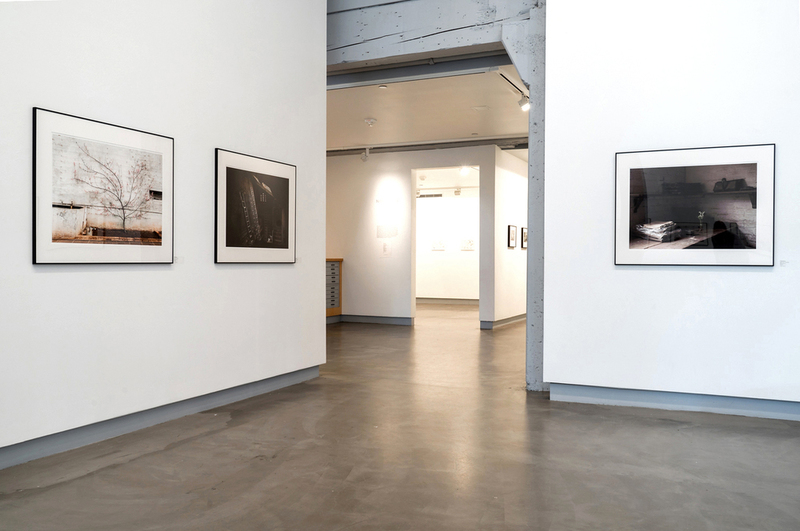 Critical Mass 2015 Solo Exhibition Award at Blue Sky Gallery, Portland, Oregon. I am delighted to have received the Critical Mass Solo Exhibition award, and very excited to be heading out to Portland in the spring for the opening, and to give a talk as part of Portland Photo Month! Laura Moya at Photolucida has also done an interview which is on their blog here. Asi Nos Ven. Asi Somos? Museum project in Vigo, Spain. Great to have some work included in the exhibition Asi Nos Ven. Asi Somos? A group exhibition at the Pinacoteca Francisco Fernandez del Reigo, exploring the representation of women in art, and including photography, painting and sculpture. Curated by Professor Susana Cendan of University of Vigo, the exhibition runs until June 2016.